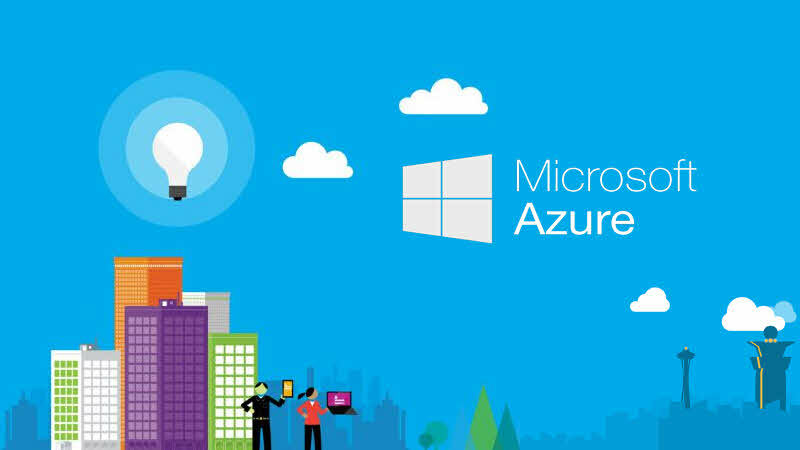 The Azure portal will start performing the validation to move the resources. Once the operation completes, your resources will be moved to the other subscription. Stream Analytics - Stream Analytics jobs cannot be moved when in running state. 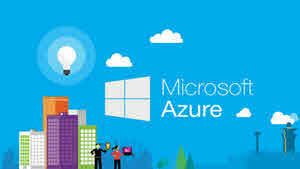 SQL Database server - database and server must reside in the same resource group. When you move a SQL server, all its databases are also moved. 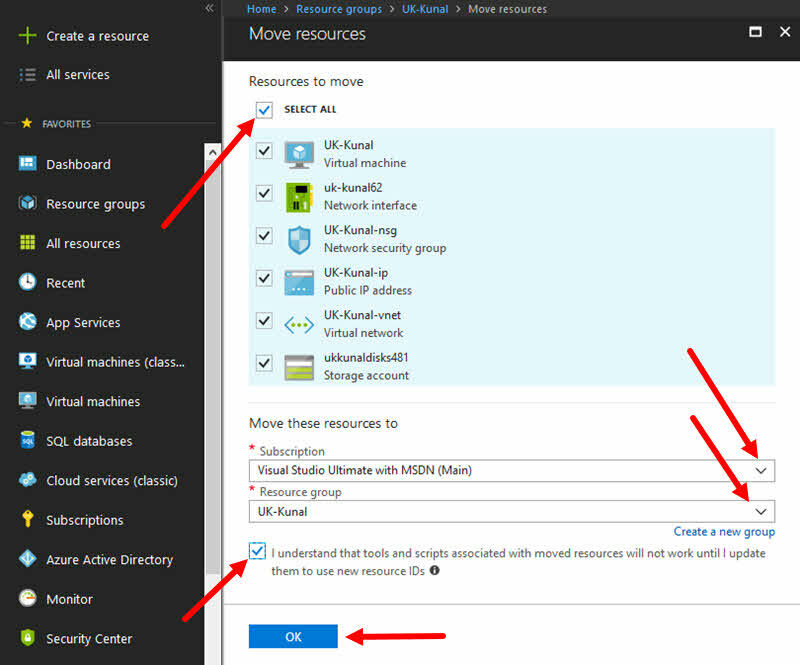 DevTest Labs - move to new resource group in same subscription is enabled, but cross subscription move is not enabled. Recovery Services vault - also do not move the Compute, Network, and Storage resources associated with the Recovery Services vault, see Recovery Services limitations. 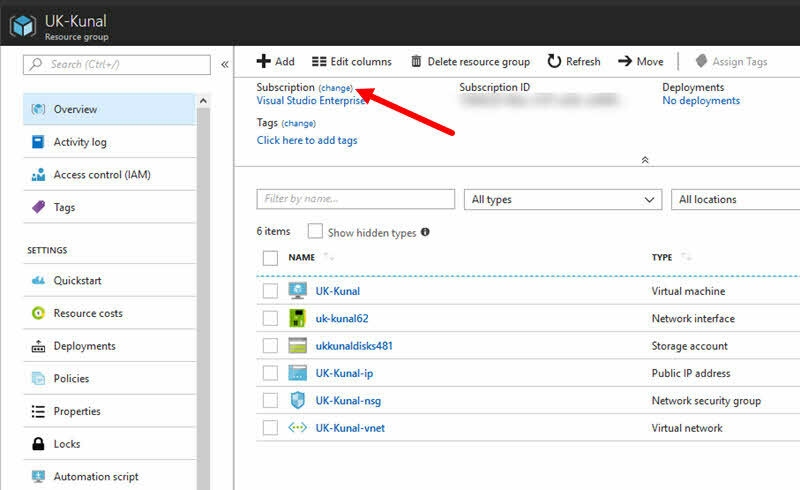 If you have come this far, it means that you liked what you are reading (How to move Azure Resources from one subscription to the other? ).